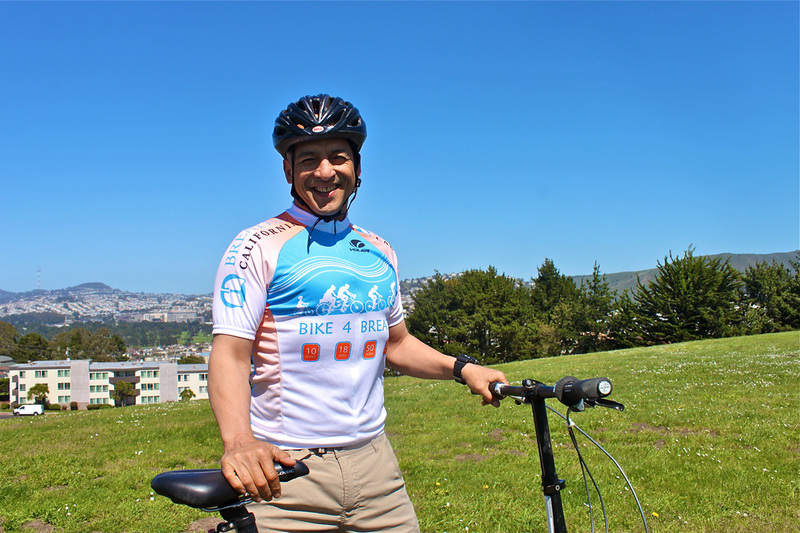 Bike With Mike is a community-wide endeavor to make Daly City a more bike-friendly city. In collaboration with Daly City Councilmember Mike Guingona, DesignedByYouth.org, and Breath California, Bike With Mike aims to promote health and exercise, and to highlight the community and environmental benefits of biking! "Like" and support the cause to be updated on upcoming bike-alongs, bike clinics, and other community events and activities!